The free expansion for Sloclap’s 3D fighter adds a new style and new mode. 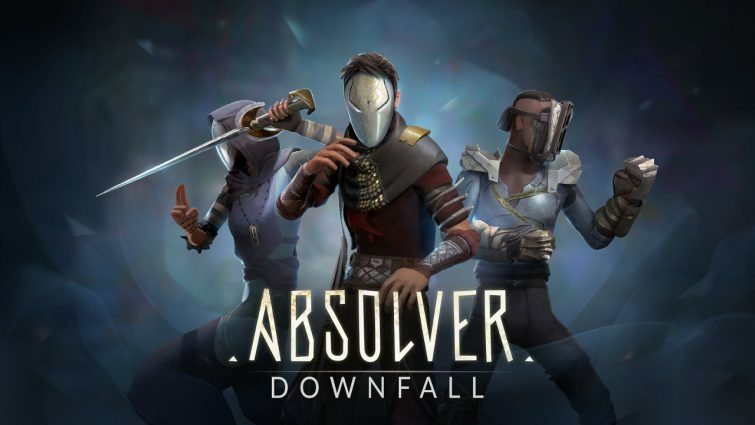 Sloclap’s 3D fighting game Absolver didn’t really set the world on fire at launch. However, the developer has been working hard to support it and has confirmed that the free expansion, Downfall will be out on September 25th. Releasing for PS4 and PC, Downfall will have a new fighting style called Faejin. 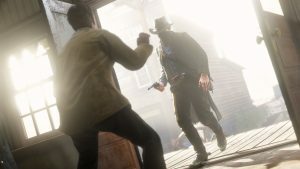 As per the PlayStation Blog, this style will mimic the moves of legendary martial artist Bruce Lee and should introduce even more variety into the game’s combat. The calling card of the expansion is Downfall Mode though. In this, players will venture into the Adalian Mines and battle Arcell along with his corrupted Prospects. Downfall Mode promises a unique path with each run through the mines, including stronger enemies with better AI, three boss fights, and other challenges. Defeating Corrupted Prospects earns Gleam, which can be redeemed for experience and gear, until eventually, the player is strong enough to take on Arcell. New weapons, intros, and masks will also be added in the expansion, so Downfall might mark a good time to revisit the game.